After working myself almost to the pre-Christmas bone, I headed with five friends for a well-deserved and relaxing 5 days in the high Andes of Colombia. I use relaxing in relative terms as we backpacked high above the utterly beautiful coffee region south of Medellin and reengaged our old expeditions skills with some typically high altitude adventuring (sometimes known as surviving!). Nevado del Tolima is a 5216m giant of a volcano standing firm in the Cordillera Central, the middle of Colombia’s three great main ranges. After something of a bemusing year, the therapy of hot springs beneath a glaciated summit and skies of countless stars really was exactly what was called for. Good company, Kenji’s increasingly famous campsite dinners, and a phenomenal variety of stunning landscapes further made this the perfect way to disconnect from the city, technology and the stresses of modern life. 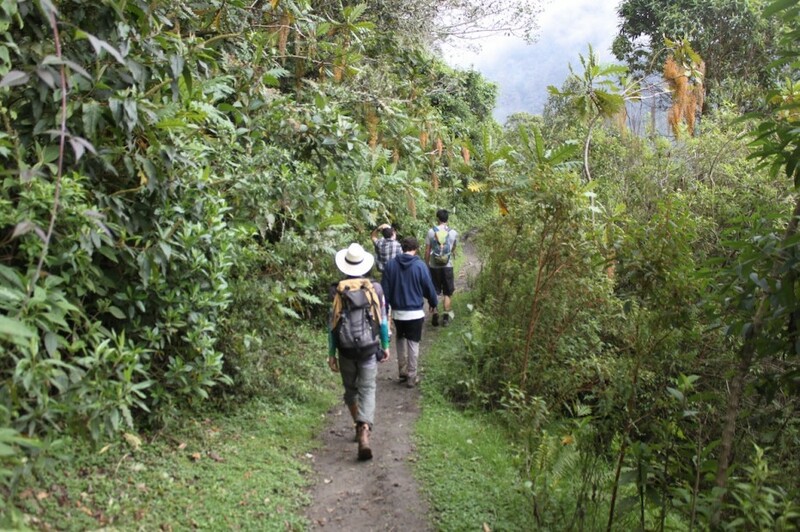 The four days of hiking took in a range of environments including the Valle del Cocora with its immensely tall palm trees, rolling hills and countless humming birds, lush tropical rainforests and high mountain paramo (an ecosystem found only in Colombia). At the end of a tumultuous year of political upheavals – I’m thinking Trump, Brexit and Colombia’s no vote to the peace deal (that has since been ratified without the will of the people) to name just a few – it was a thrilling and reflective way to finish off 2016. I have no intention of pretending those things never happened, but it was a way to enter into 2017 with optimism through a re-connection with nature, bonding with a great group of friends and being physically challenged in a difficult but life affirming place. A Colombian Christmas in the mountains is more than recommended! I started working for Project Cordillera in 2016 and aside from being connected to some of the most fabulous humans on the planet, my most vivid memory is meeting the Beast of Choco on our trip to see the humpback whales on the pacific coast of Colombia. Our small group was brashly introduced to the beast upon arrival at our hostel on the island. I have never, ever met a dog that huge or with such long TALONS, and they were talons. 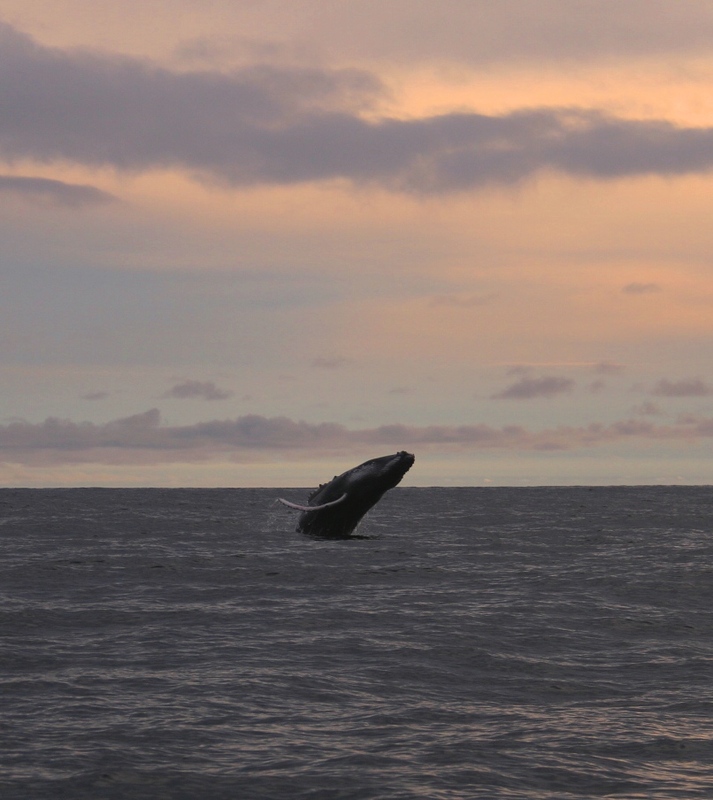 The Beast was only partially overshadowed by the epic experience of being on a tiny boat next to GIANT humpback whales leaping from the water. All in all it’s been quite a year of GIGANTIC adventures. Can’t wait to see where we go in 2017! In 2016 I officially caught the travel bug and decided to head out to Colombia to meet some of the Project Cordillera team and hike the Los Nevados National Park. With large parts of the country still largely untouched, there is a huge appeal to travellers who are looking to avoid the tourist crowds of some of the other South American countries. The 75km circuit in Los Nevados starts out in fairly green, jungly vegetation, across rivers and rope bridges, before a fairly hefty and humid slog up some particularly muddy trails, levelling out to the spectacular sight of the páramo. 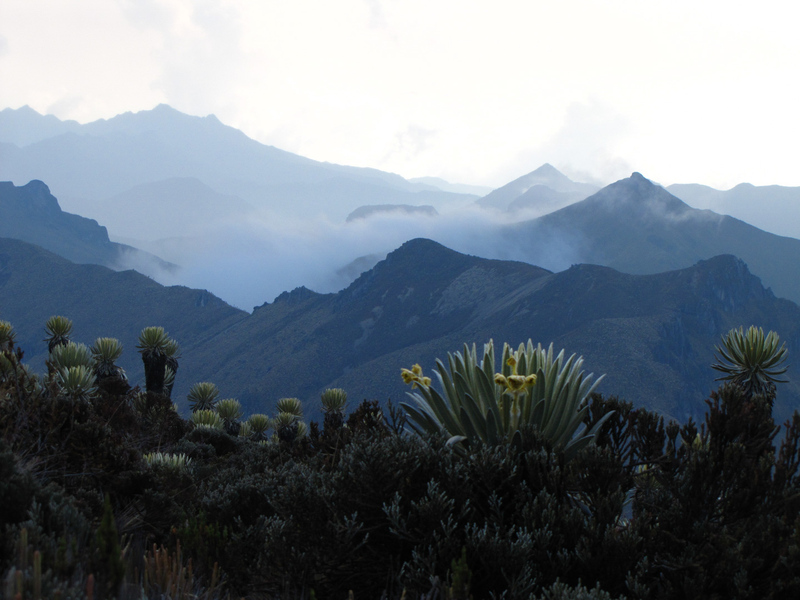 The second most biologically diverse country in the world with the ocean, jungle, plains, desert and mountains all on its doorstep, Colombia’s varied ecosystem is simply stunning. 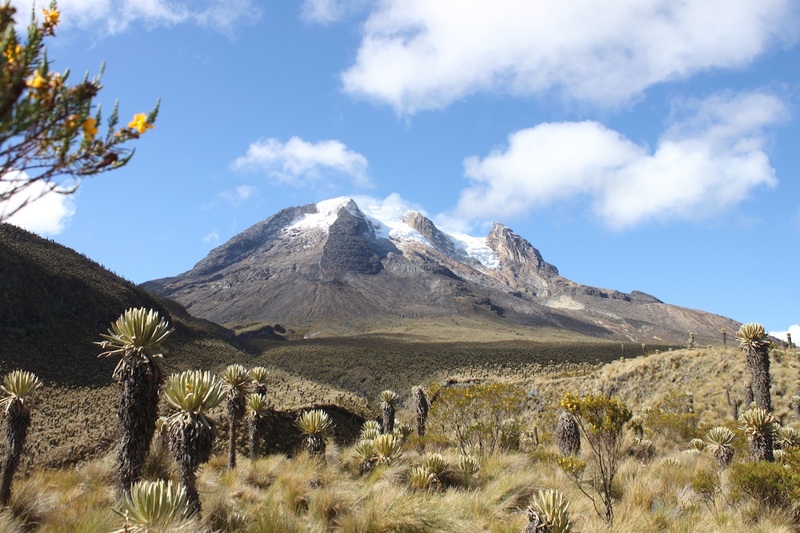 It is known to have 66% of the world’s páramo ecosystem, a region above the continuous cloud line and below the snow line and covered by espeletia (or more commonly known as frailejón), endangered plants resembling sunflowers, that grow at a rate of approximately 1cm a year. Looking out across the páramo, these plants span as far as the eye can see with some of these as high as 3 metres, signifying their existence for as much as 300 years. It was an incredible trip! This year I was lucky enough to find a place in the Project Cordillera family. 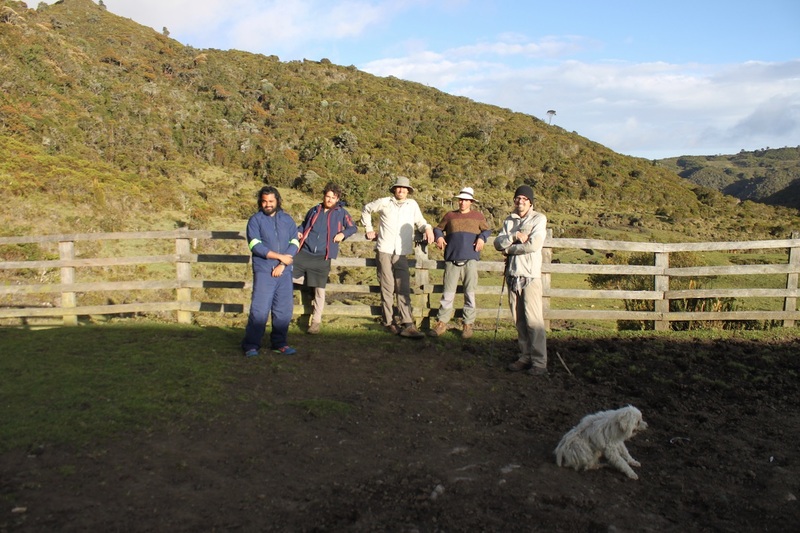 Having recently left Huaraz after almost a year there, I had already made my way across South America, New Zealand and Australia when I spoke with Maria and Sam at PC about helping out. 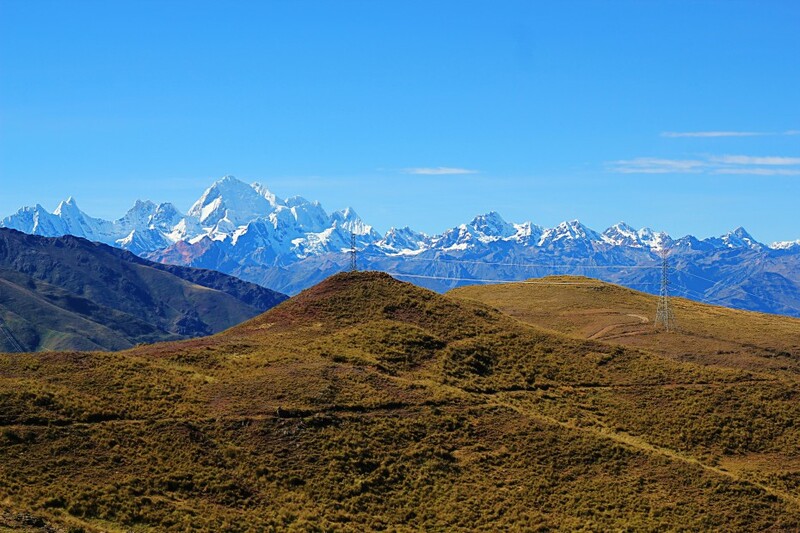 Luckily for me, our shared love of the mountains, specifically the Andes, had me feeling instantly at ease and welcome among the group and we shared stories about our times hiking in the Cordilleras between questions on how I could contribute. Since then I’ve worked closely with Maria on their communications and have enjoyed every minute. Needless to say, my love for the Cordilleras continues to deepen and I can’t wait to visit again, hopefully on a Project Cordillera expedition! I finally returned to Colombia this December. The calm of the Caribbean coast, the exuberance of Medellin, the majestic Los Nevados National Park: it felt good to be back! 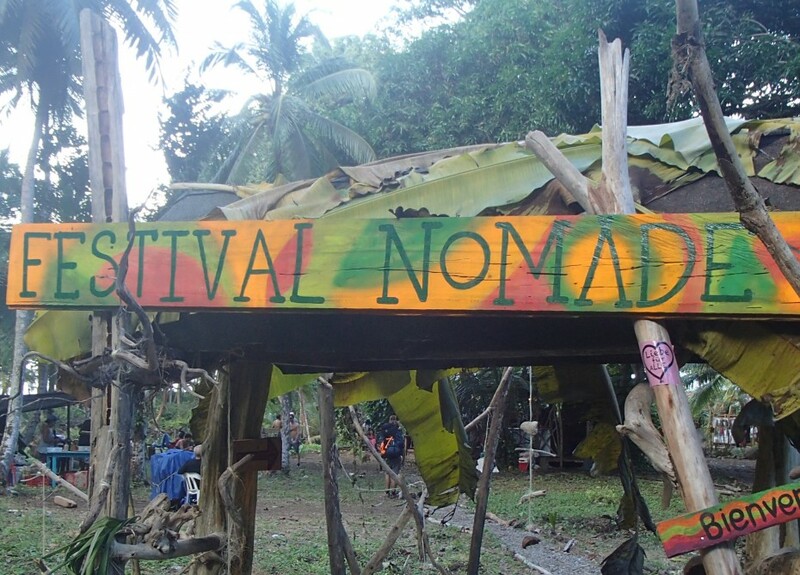 My nomadic ways appropriately kicked off with attendance to an eco-conscious and culturally influenced music festival adjacent to the Panamanian border. Traditional Cumbia resonated through pristine jungle, electronically mixed to provide a modern twist of authentic sounds found only in Colombia. Soon after, my best friend Ben arrived in Cartagena. 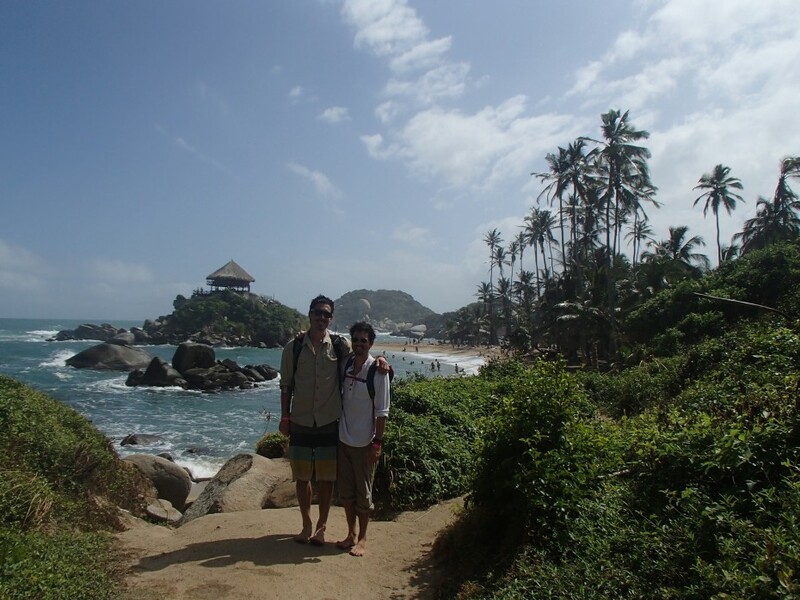 After having to deal with foul weather back home, flight cancellations and travel delays, we quickly traveled east and trekked into Tayrona National Park. 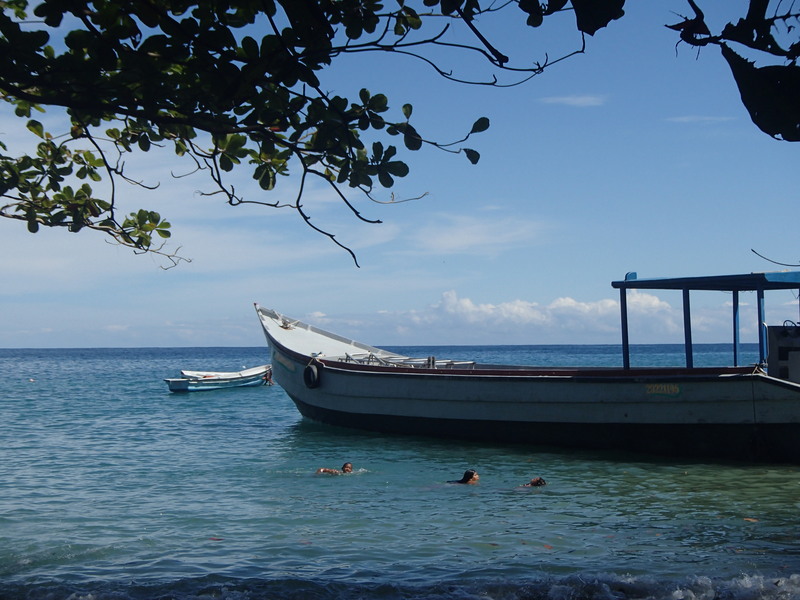 The park is located at the foothills of the Sierras de Santa Marta nestled up against immaculate coastline. 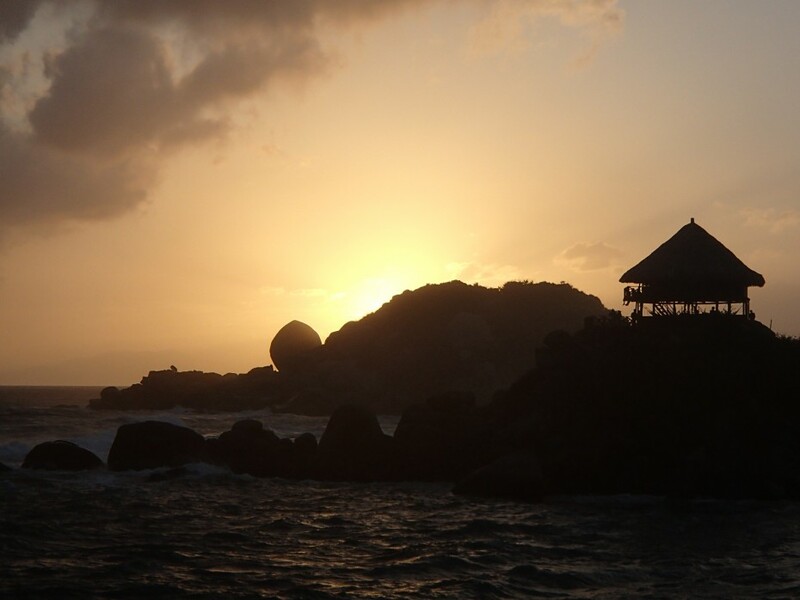 We stealth camped beach side near Cabo de San Juan, then looped back through the archaeological ruins of El Pueblito towards Calabazo, retracing the steps of the ancient network that connected the coast to some of the highest mountains in the country. 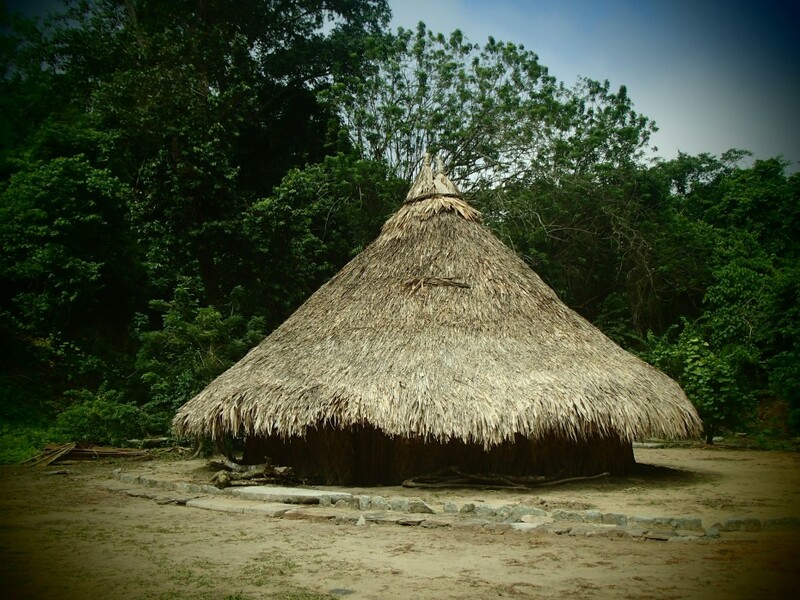 Indigenous proverbs from the Kogui tribe scattered the trail preaching of interconnectivity and compassion for Mother Nature. 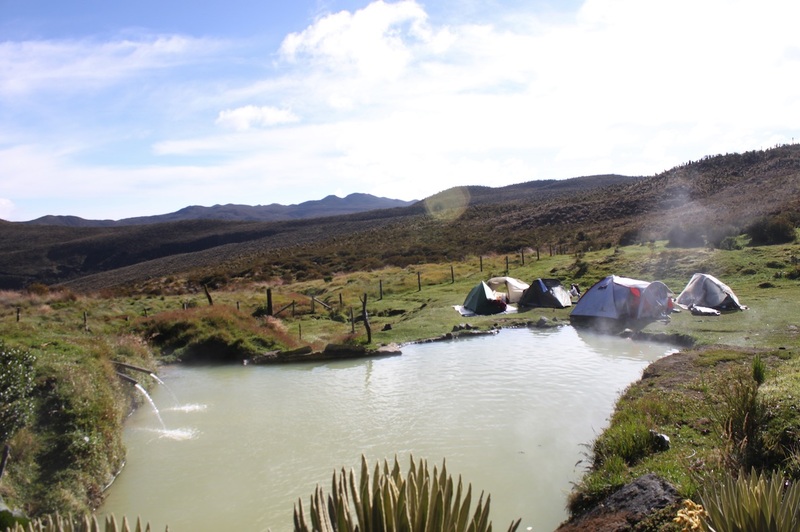 As our Christmas celebration, we joined forces with Willy, Juan Pablo and others to embark on an epic backpacking adventure through Los Nevados National Park. Fatigue, blisters, night hiking, insect attacks, muddy terrain, altitude sickness, lost hikers, and horse hazards contrasted perfectly with spectacular sunsets, warm meals by fire, hot mugs of agua de panela, clear volcanic views, crystal rivers, teamwork, bonding, and Christmas Day hot springs. The yin & yang that nature incites internally and externally facilitated some rather unforgettable memories. We ultimately made it back to Medellin safely, and I bitter-sweetly departed South America yet again, freshly motivated to dream up new adventures to come. Thanks Team! We can’t wait for more adventure in 2017! Filed under Get Ready, News. 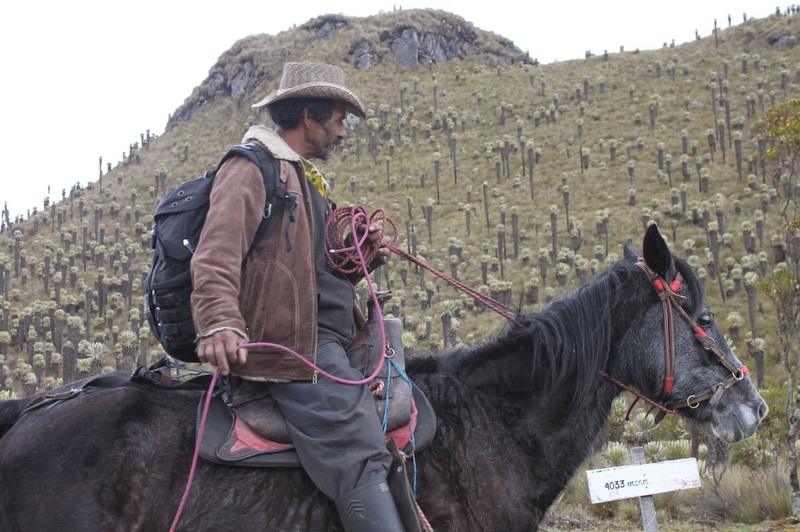 Tagged adventure, Andes Mountains, colombia, Cordillera Blanca, exploration, mountaineering, mountains, travel.